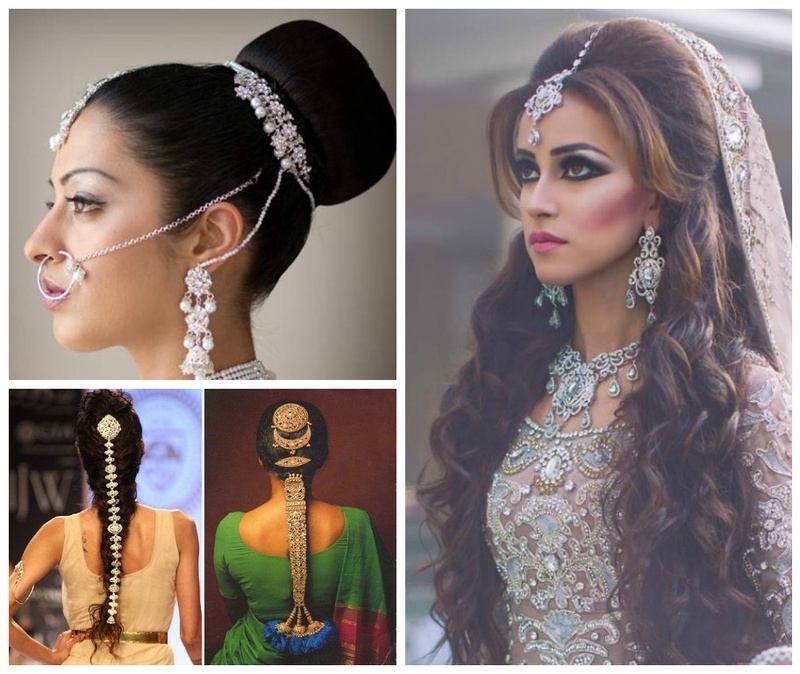 Top 5 Indian Bridal Hairstyles for Thin Hair! Every bride wants to have the perfect wedding look. Be it the lehenga, the make up or the hair, everything needs to be spot on! But what do you do if your tresses just aren’t as voluminous as that Livon ad girl? Here’s what: you make them be! Confused? Don’t be. There are tons of great ways to style your pretty hair for a rather voluminous and gorgeous look, without adding extensions and pins and what not! We’ve listed down our most favourite Indian bridal hairstyles for thin hair that’ll certainly get those locks talking. All you will need to do is tell your hair stylist; oh and sit straight while she’s at it! Fairly simple, right? So keep scrolling for some awesome ideas for your wedding #hairgoals! WEDDING HAIRSTYLE: SIMPLE YET ELEGANT CURLS!